We have been posting the modded version of Subway Surfers all versions loaded with Unlimited coins and keys for Android devices yet. But with those lots of requests that we received we have decided to post the Subway Surfers Paris Modded version for our iOS users too, who want to get their names posted on top of the list with some huge scores without wasting much time and energy. Now for Android players who are found here are requested to follow these links in case to get the right files for your devices. Subway Surfers Miami, Subway Surfers Tokyo and Subway Surfers Sydney. Now for iPhone, iPad and the iPod users who have been playing Subway Surfers for some time and want to get a boosted start then you have to follow following steps to make sure that you get the hacked version installed properly on your iOS devices. Now before we start doing the whole hacking game procedure let me tell you that what you will have after you mod your Subway Surfers Paris app. Unlimited Coins in your wallet to purchase what ever and where ever you want. You will have all characters and Boards Unlocked and available. The best feature of Double Coins will be also Available, so you pick one coin and the game will count it two. Now after all this you will wonder how to do this :). All you have to do is follow these steps and you will get your game hacked and all above features will be made available. The most imprtant thing you will need are the tools that is , iFunBox or the Diskaid. Chooses any of them. Download Winrar for Windows or UnRarX for Mac OS X in case you don’t have the unzip utility installed on your PC or Mac. 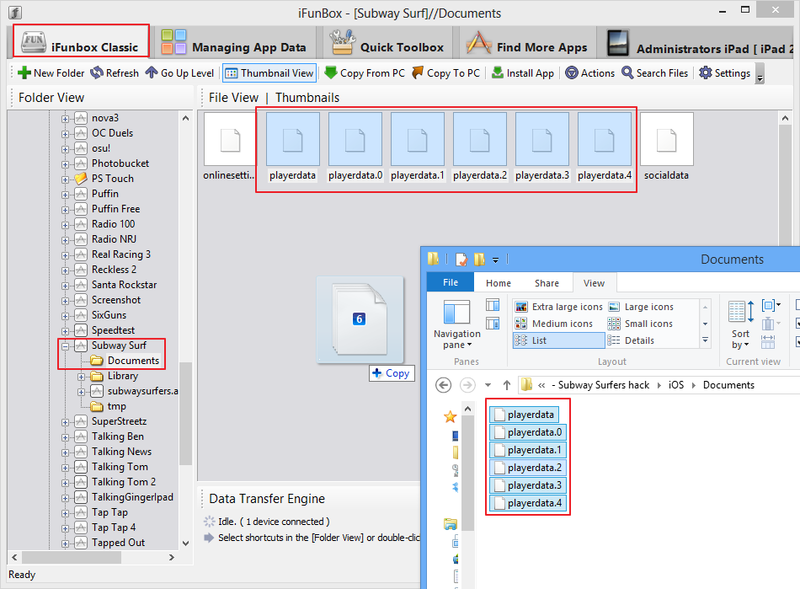 After Downloading the “Subway Keys HAck.zip” Extract the files in a new Folder. Close all runing applications, specially Subway Surfer game if it is running on your phone by selecting it in Multitasking. Open the iFunBox on your PC or Mac connect your iPhone/iPad/iPod with the PC or Mac using USB cable. Click on iFunBox Classic and select Applications. Navigate down to Subway Surf and select Document folder. Replace all the files in Document folder with the files you just Downloaded and Extracted to the New Folder. Now Open Subway Surfers Paris.. here you Go, Your game has been hacked with all the above mentioned features unlocked. Now For all those who want to use other Zip files we have other versions ready for you guys. All you have to do is replace Step One in above instructions by clicking on the following links. Subway Surfers Hack IappHacks.rar for Unlimited Boards+ Unlimited coins and keys. IGP_SubwaySurfers.dylib For Score Multiplier 100x, Coins Multiplier 100x and Item Hacks. 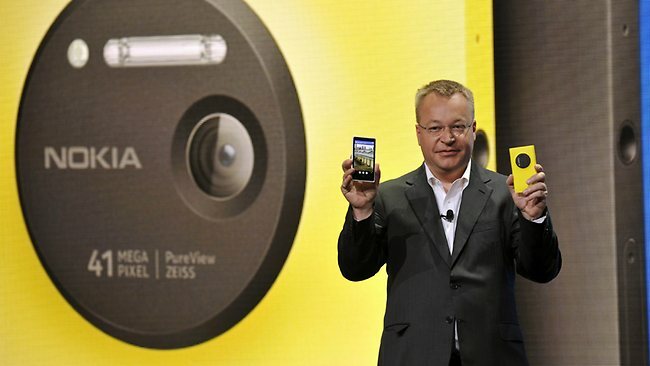 (as seen in the image below). 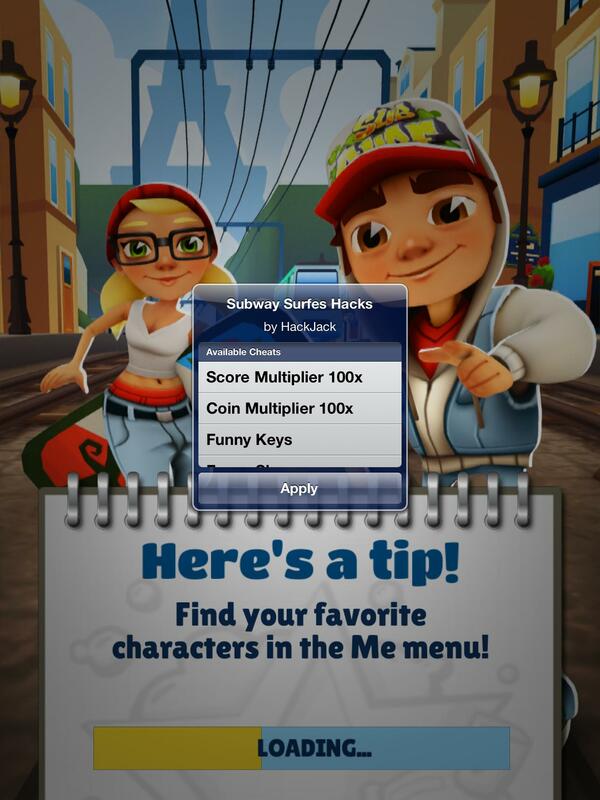 Subway Surfer Version 1.9.0 Hack.rar For 50K hoverboards and Megastarts + 5868234 Money,99907 Keys. Hope you find this tutorial helpful. If you find any problem feel free to comment below and we will respond as soon as possible. For further assistance we share the YouTube video to make it simple and easy for you guys. 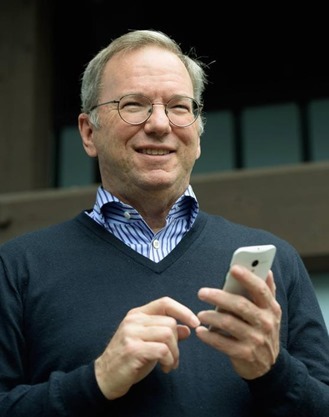 Google CEO Eric Schmidt spotted using the upcoming Moto X already.